I have been trying to find a person to talk about percussion once a month on the network, and it has been difficult to find the right person for the task. We have faith this time in our selection, and we feel that he is the right person for the job. I met Kerian Cox at the LA Drum Show. He is the percussion instructor for James S Rickards High School in Tallahassee, FL, which is also the school that won the event. Kerian also marched for Florida A&M, studying under Florida A&M’s percussion director, Dr. Shaylor James, and world-renowned drummer Jonathan Davis. I told Kerian about the show, and he handed me his business card – having a business card impressed me almost as much as seeing that he teaches different forms of percussion. Kerian is technically proficient in orchestral, drum set, West-African, World, and melodic percussion. Currently, Kerian teaches percussion at local schools and gives private lessons, so he is excited for this opportunity to promote his brand and earn some business out here in California. 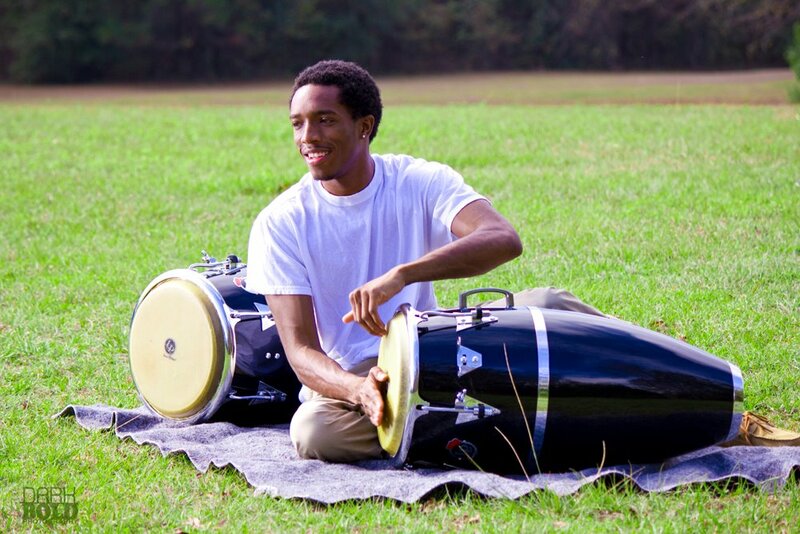 Once he obtains his Bachelors of Arts degree in Music from Florida A&M University in the Fall 2012, his future aspirations are to attend graduate school and receive a master’s and doctoral degree in percussion performance and jazz studies. He wants to share his wisdom of percussion through performing around the world, giving clinics, and ultimately, becoming a collegiate percussion instructor. We hope the experience he gains on The Marching Podcast will help him on his way. Kerian will be talking percussion on the second Thursday of each month. The brand is “Chop University” which fits in perfect to our network in helping to educate youth and/or the common percussionist. We are also helping him put together a website for his business, so people can check him out online. Welcome Kerian Cox to The Marching Podcast Family!